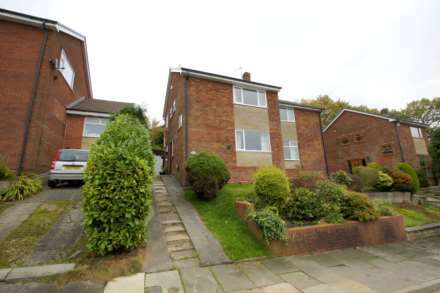 Situated on Douglas Close this extended four bedroom semi detached home with elevated views across Horwich and beyond and ideally located close to amenities, Horwich centre, Middlebrook retail park, motor way access, regarded schools. 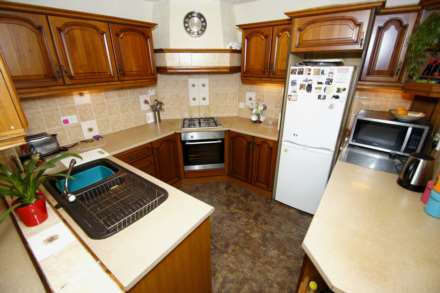 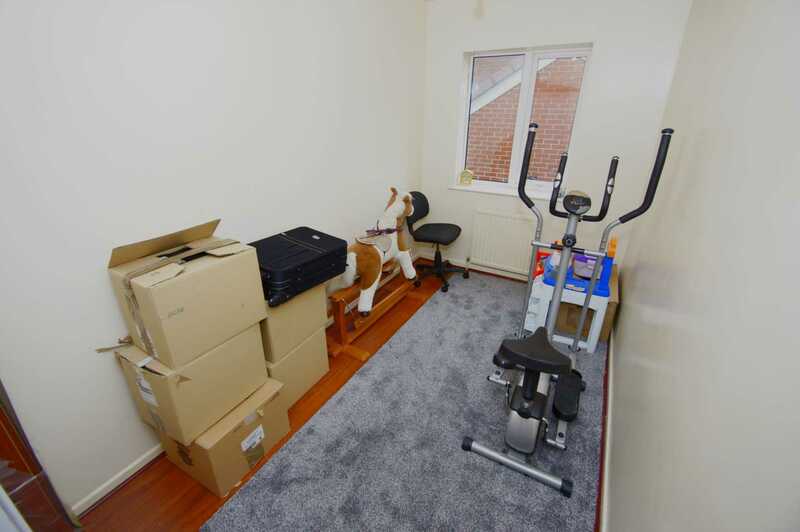 The property is in good decorative order through and has gas central heating and double glazed windows throughout with tiered gardens to front and rear, detached garage and drive. 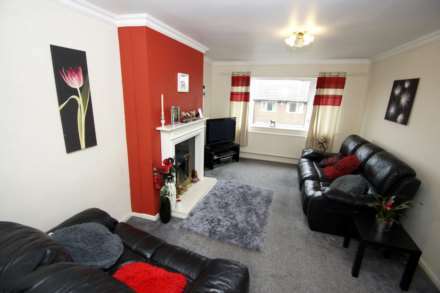 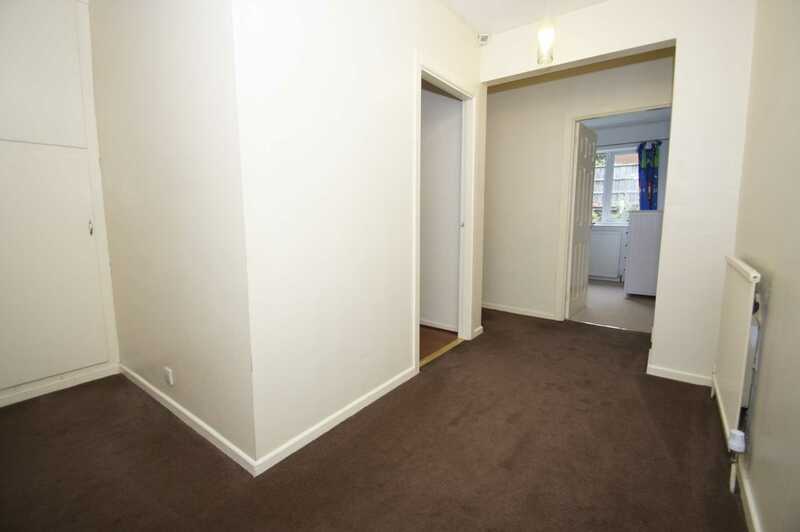 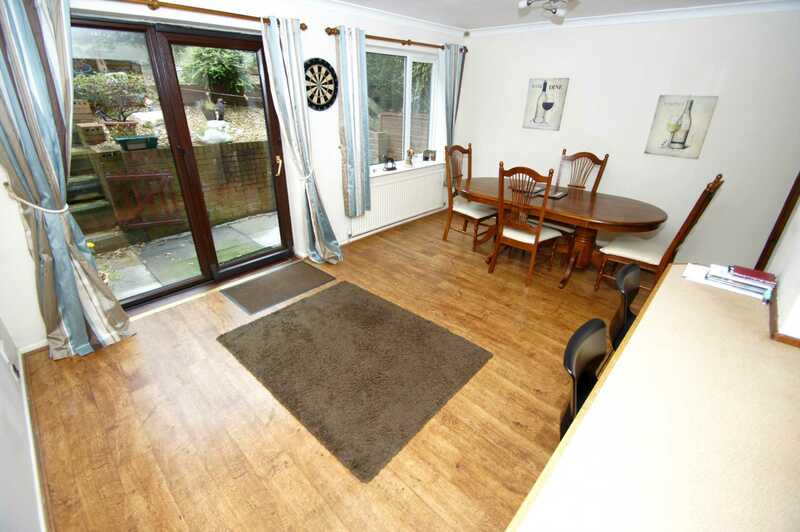 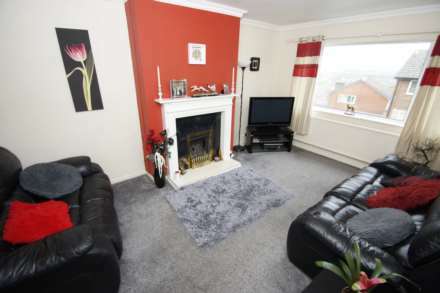 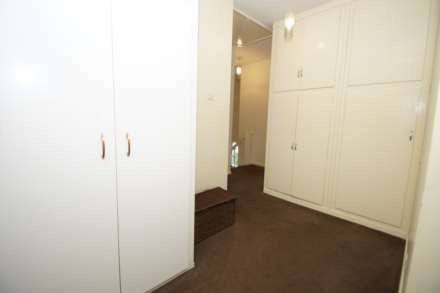 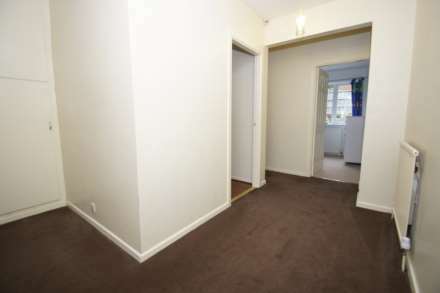 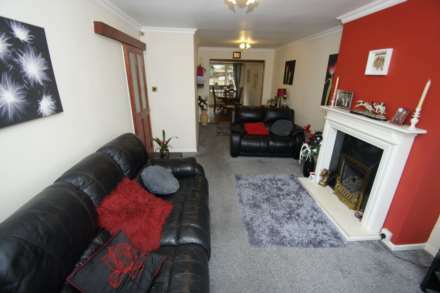 The property briefly comprises, lobby, lounge, dining room, kitchen. 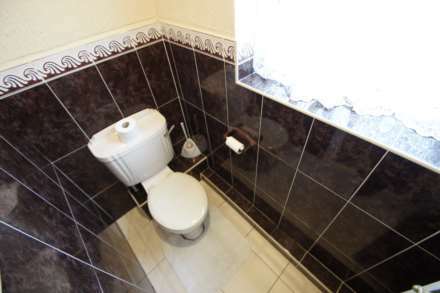 On the upper level four bedrooms and a bathroom with separater W.C. Internal inspection is highly recommended to fully appreciate. 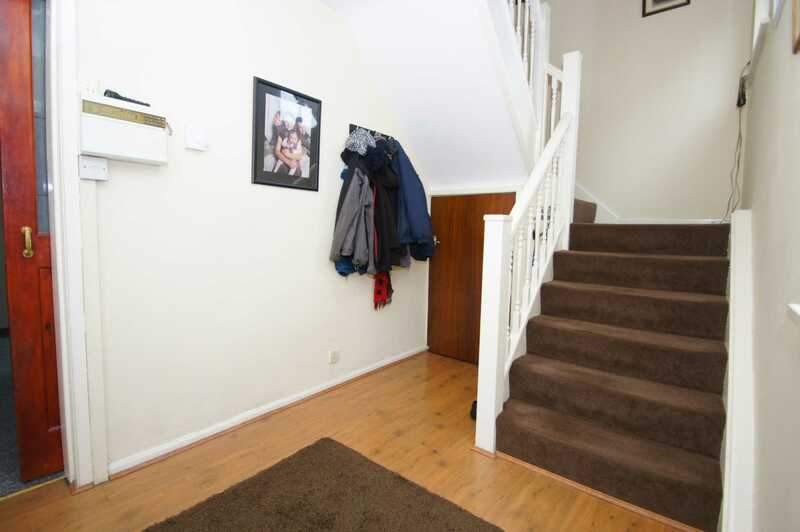 Communicating door to lobby area with stairs rising to upper level, door leads to lounge, under stairs storage cupboard, double glazed windows to side elevation, laminate flooring. 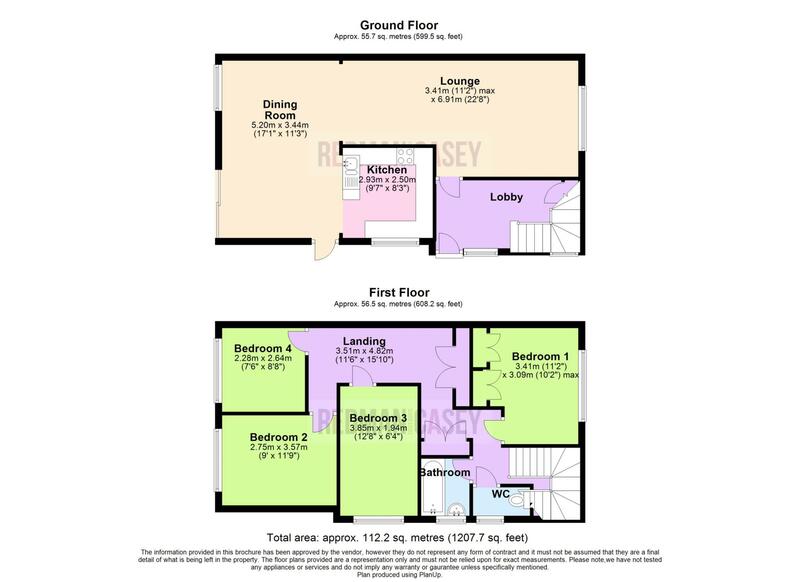 Access from the lobby to lounge with double glazed window to front aspect with stunning elevated views across Horwich and beyond, power points, wall mounted radiator, feature fireplace with living flame gas fire with bespoke surround. 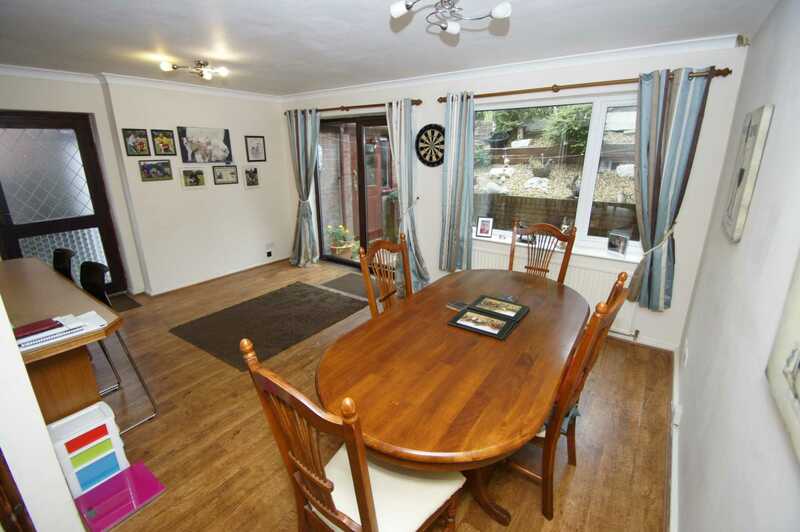 Open to dining room to rear apsect. 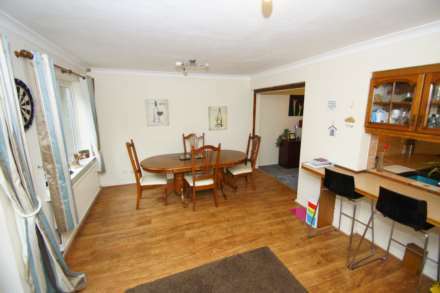 Open plan form the lounge to spacious dining room with double glazed window to rear, sliding patio door to rear, ample space for dining, laminate flooring, wall mounted radiator, power points, open plan to kitchen, door to side aspect. Fitted kitchen open plan from dining room with a range of wall and base units with contrasting work surfaces, splash back tiling, power points, integrated oven and gril with hob over and extractor, inset single & quarter drainer sink with mixer tap, space for fridge freezer, wall mounted gas fired central heating boiler. Exceptionally spacious landing with two sets of fitted storage cupboards, doors lead to further accommodation, loft access. 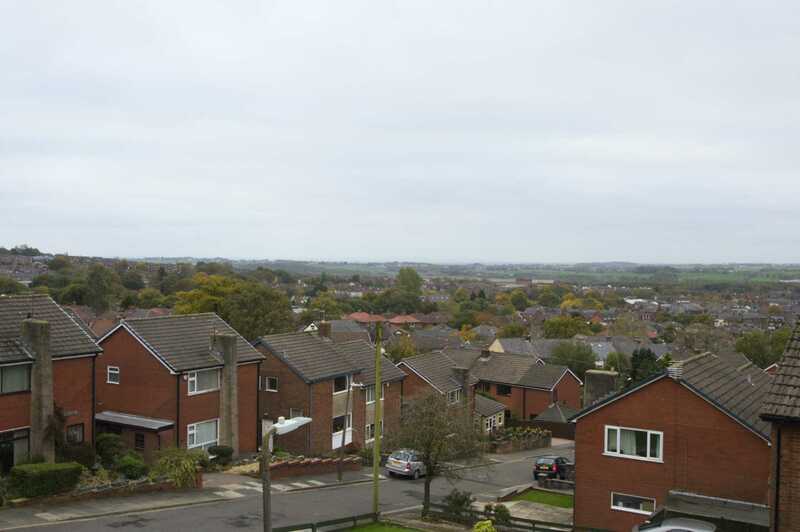 Accessed from the landing to bedroom one with a range of fitted wardrobes providing storage and hanging space, power points, wall mounted radiator, double glazed window to front elevation with stunning elevated views across Horwich and beyond. 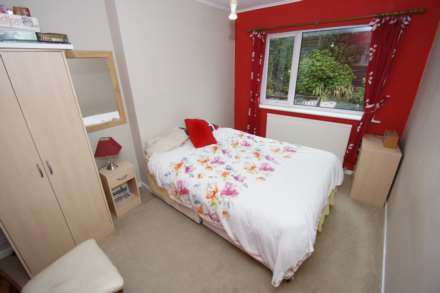 Accessed for the landing with double glazed window to side aspect, power points, wall mounted radiator, space for robes. 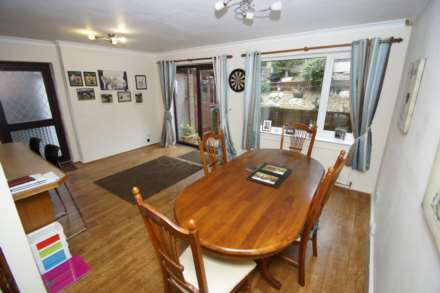 Accessed from landing with power points, wall mounted radiator, double glazed window to rear. 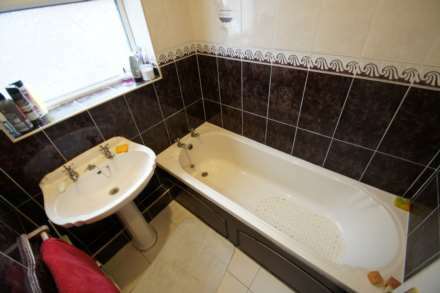 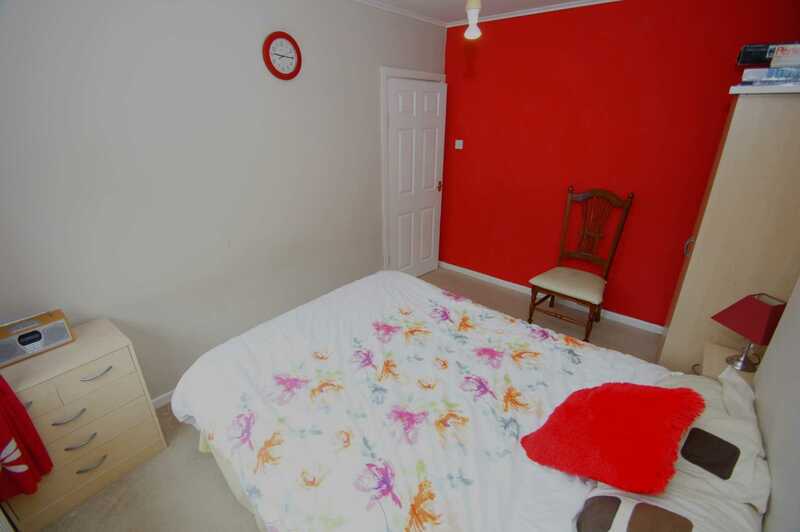 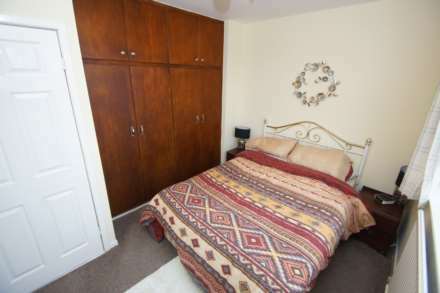 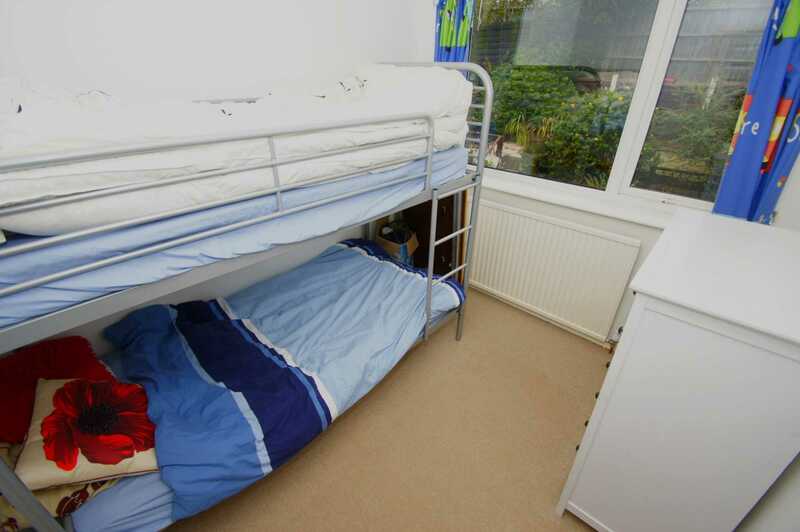 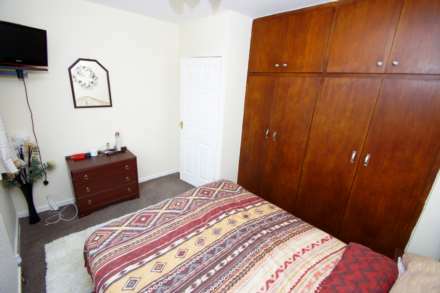 Good sized fourth bed with wall mounted radiator, power points, double glazed window. Accessed off the landing with low level W.C. frosted window, tiled floor, partial tiled elevations. Two piece with panelled bath, separate pedestal mounted vanity wash basin, partial tiled elevations, wall mounted radiator, double glazed frosted window. 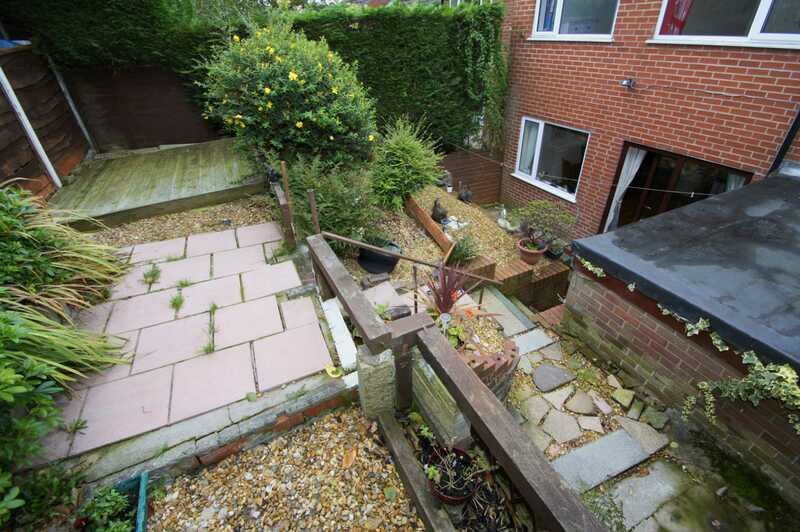 To the front a laid lawn with soil bedded areas with a variety of seasonal plants and foliage, elevated drive with inset steps. To the rear tiered gardens with stone flagged patio with steps leading to two further tiers with gravelled section, decked section, soil bedded areas planted shrubs and foliage with traditional borders. Detached garage providing potential off road parking or storage with power and light and communicating door to side aspect.